​Our Pre-star program offers group lessons focusing more on strength, speed, edges & turns which are crucial for hockey players, and skaters alike. Ribbons and badges are awarded for each level they achieve. 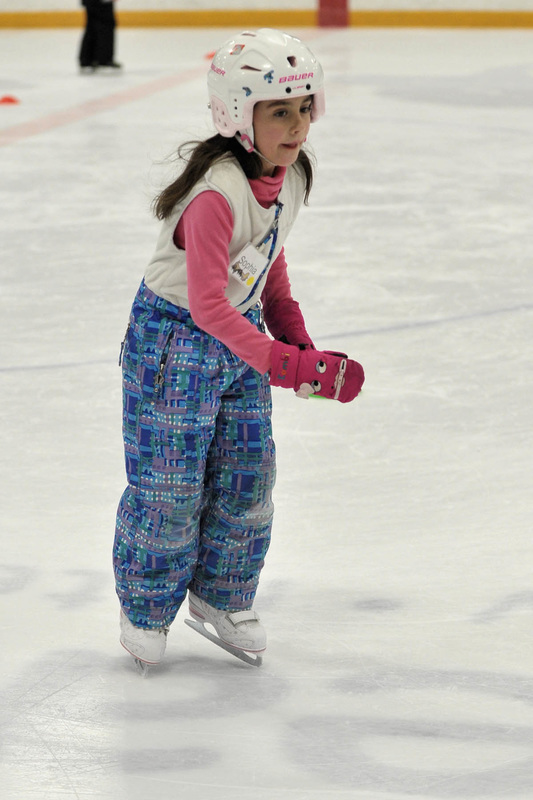 We will also introduce some basic jumps, spins and field moves for those wanting to continue to the StarSkate Program.